Our team reads all reviews and always tries to make the game better. Please leave us some feedback if you love what we do and feel free to suggest any improvements! Ultra realistic physics game, where you can try yourself in shooting. 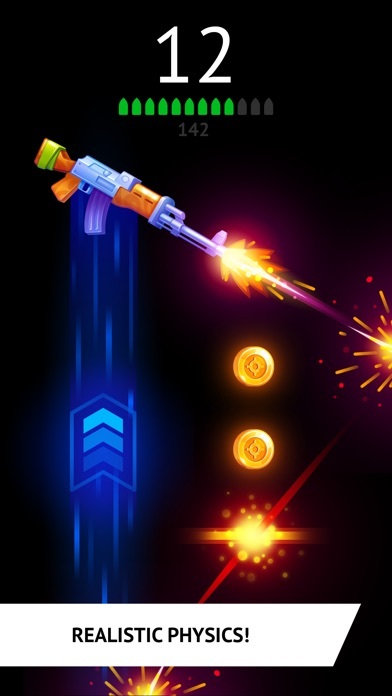 Shoot wisely with AWP and pistols, make fantastic burts with automatic weapons or blow it up with bazooka. 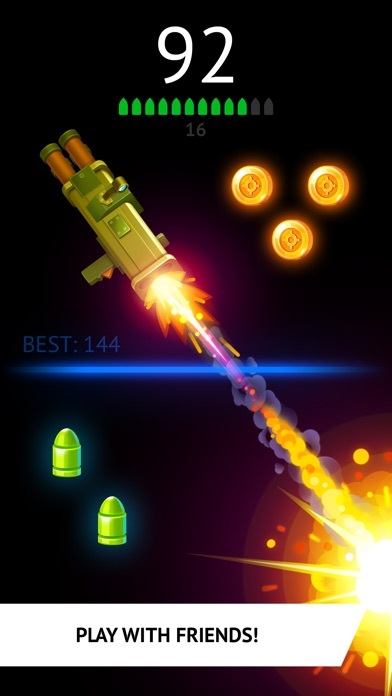 Unlock and try all amazing weapons and reach the worldwide high score! Weekly Diamond Membership offers a weekly subscription for $7.99 after 3-day free trial. 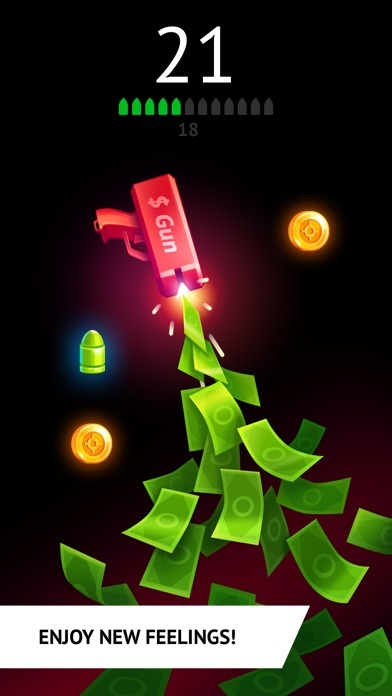 It unlocks Alien Blaster, MGL-MK1 Gun, Metal Glove and gives you 2000 coins on a daily basis. Moreover, it removes all banner ads and pop-ups. Monthly Diamond Membership offers a monthly subscription for $19.99. 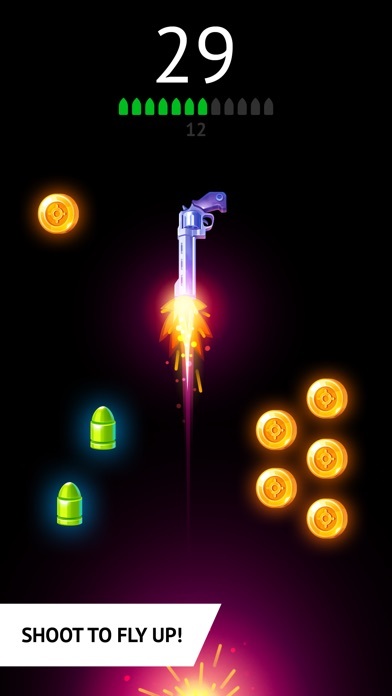 It unlocks Alien Blaster, MGL-MK1 Gun, Metal Glove and gives you 2000 coins on a daily basis. Moreover, it removes all banner ads and pop-ups. Yearly Diamond Membership offers a yearly subscription for $99.99. 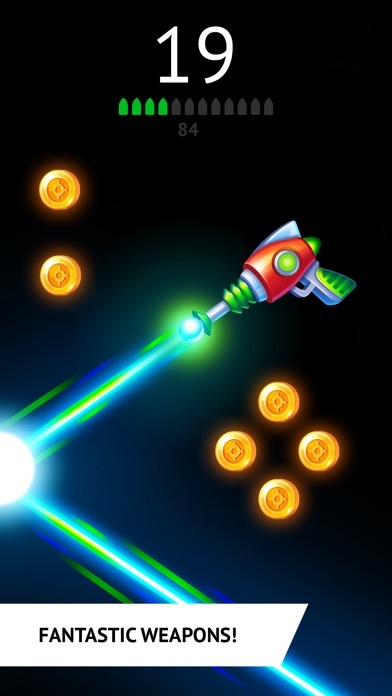 It unlocks Alien Blaster, MGL-MK1 Gun, Metal Glove and gives you 2000 coins on a daily basis. Moreover, it removes all banner ads and pop-ups.